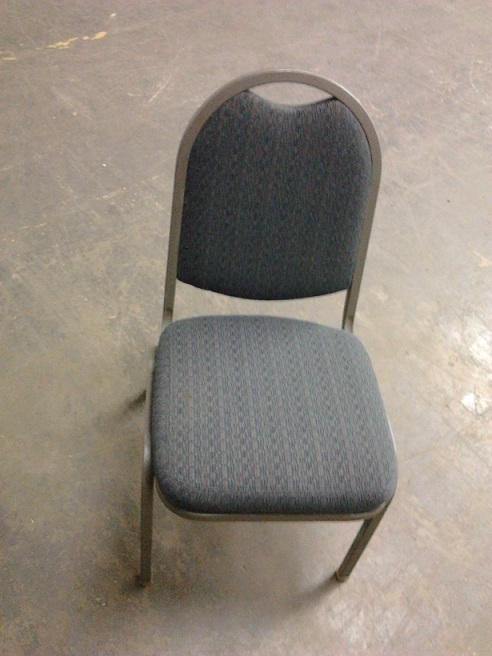 Stacking chairs, fabric seat. Good as-is condition, needs cleaning. No Comments on "Stacking Chairs"